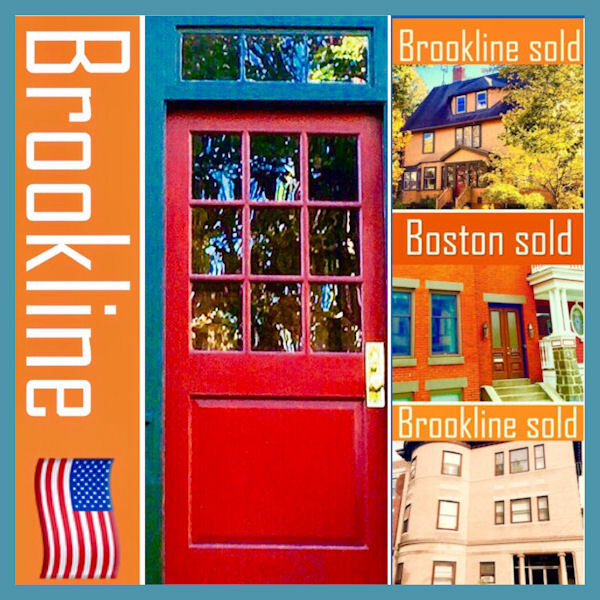 02446 02445 One of Brookline's Best Realtors to Sell Your Condo House or Multi-family Home! 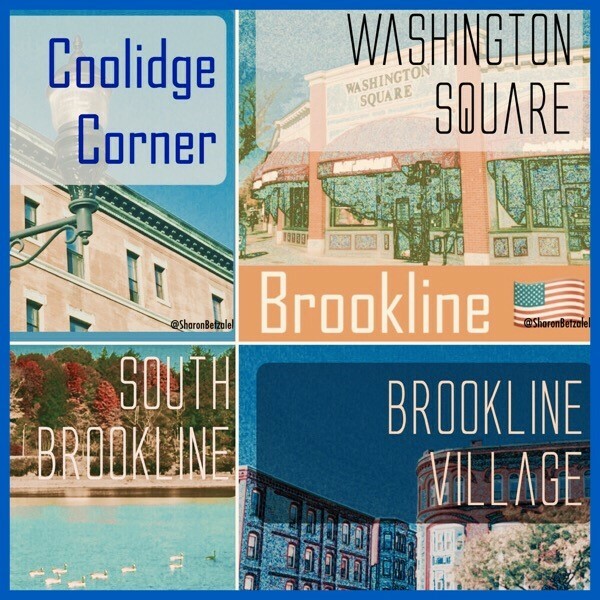 Living in a condo or a house in Brookline, Newton or any of the Boston neighborhoods supports a fun lifestyle. 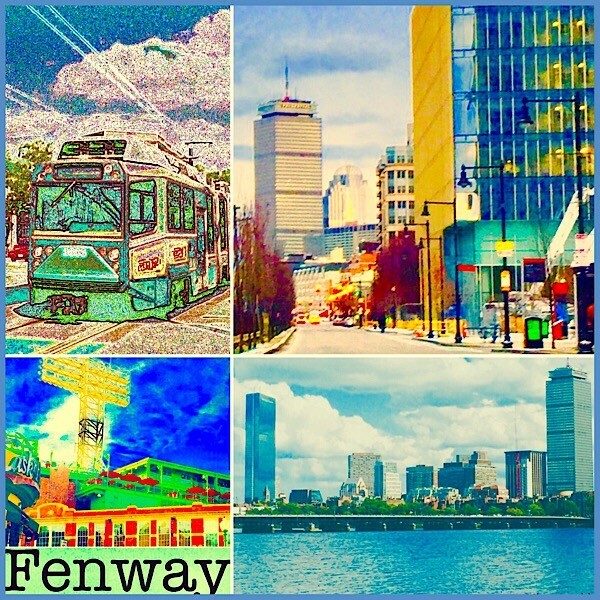 The Boston area cities and towns are all great places to invest in real estate and to call home. An easy walk to shops, restaurants, parks, schools & public transportation enhances an active and socially interesting lifestyle. As young families grow, it often becomes necessary to sell a condo or a small house in order to buy a larger home with more space. For seniors, it often becomes desirable to downsize or move to assisted living. Sometimes homeowners of multi-family properties want to stop being the landlord and instead, convert their home into condos, so that they can remain living in their home while selling the other unit(s). A trustworthy, experienced and knowledgeable Realtor can be a big support during the home buying, selling and moving process. 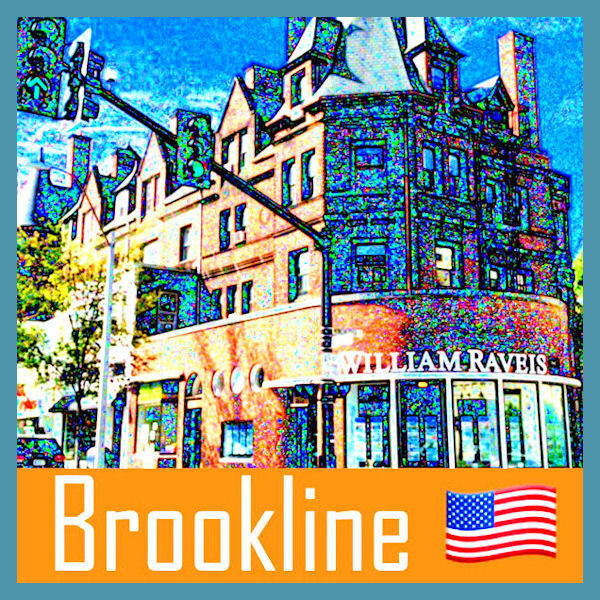 Brookline real estate agent Sharon Betzalel of William Raveis Real Estate is a highly trusted and recommended Realtor that has extensive experience & expertise marketing and selling real estate and homes for sale in Brookline and the metro Boston area. 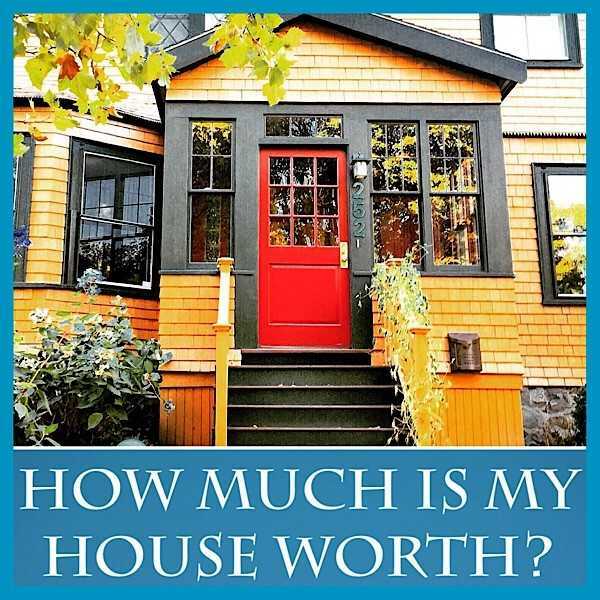 Sharon has helped many people manage the timing of a real estate purchase with the sale of a home. 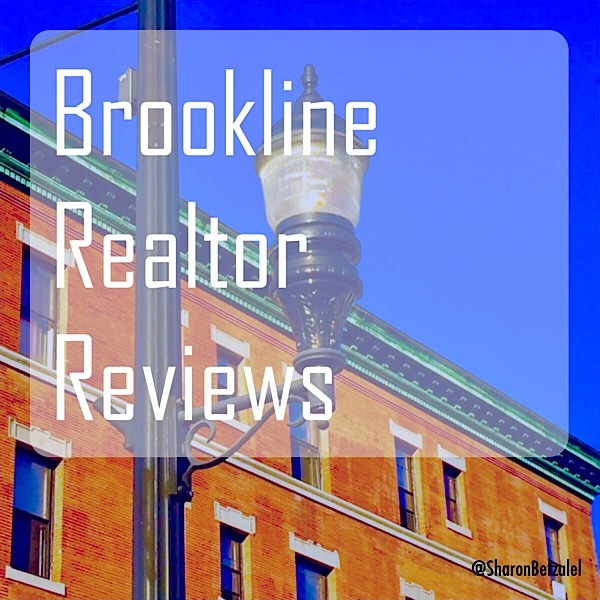 Sharon is has received top and best Realtor reviews from her past clients. 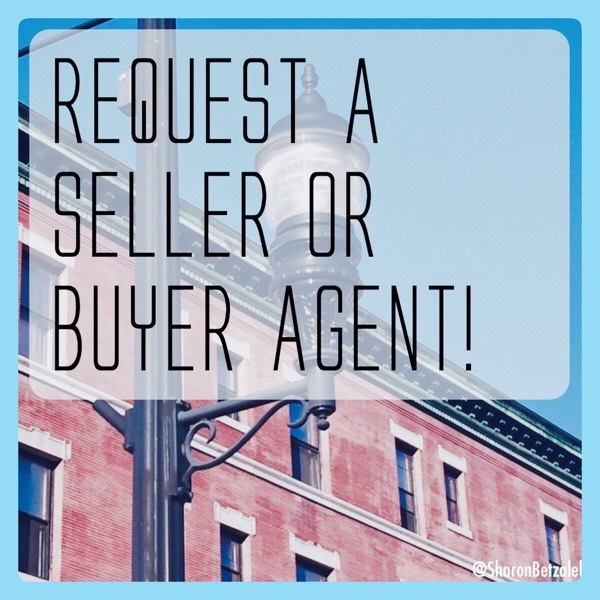 Sharon has expertise marketing and selling condos, houses and multi-family homes for sale both as a seller’s listing agent & as a buyer’s agent. 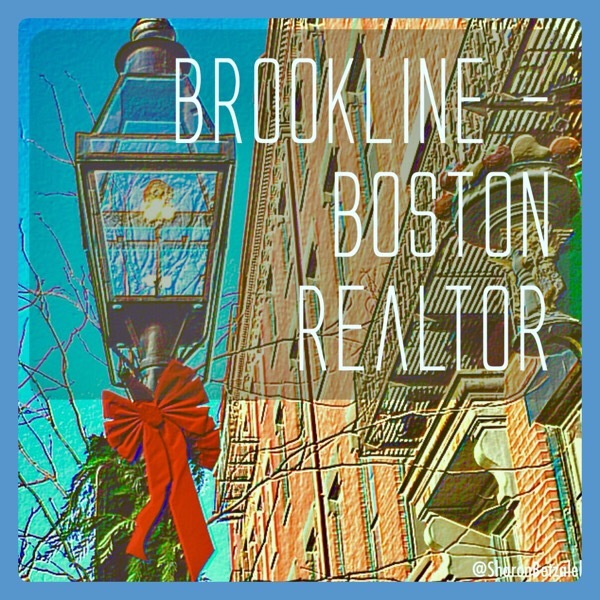 Sharon also has experience helping homeowners convert their multi-family property into condos and is familiar with the condo conversion process. Click here to read Sharon’s recommendations & reviews. Sharon is known to deliver exceptionally reliable real estate services. Her commitment to service, her in depth knowledge of current market price points and trends, and her straight forward and patient manner have contributed to many successful real estate sales transactions. Everyone’s living situation is unique. Sharon pays close attention to each homeowner’s individual requirements. 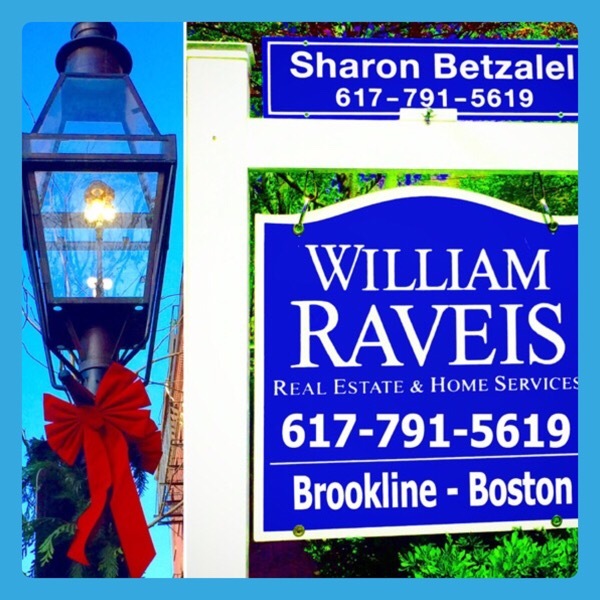 If you would like real estate help, call or text Sharon at 617-791-5619 or email sharon.betzalel@raveis.com. 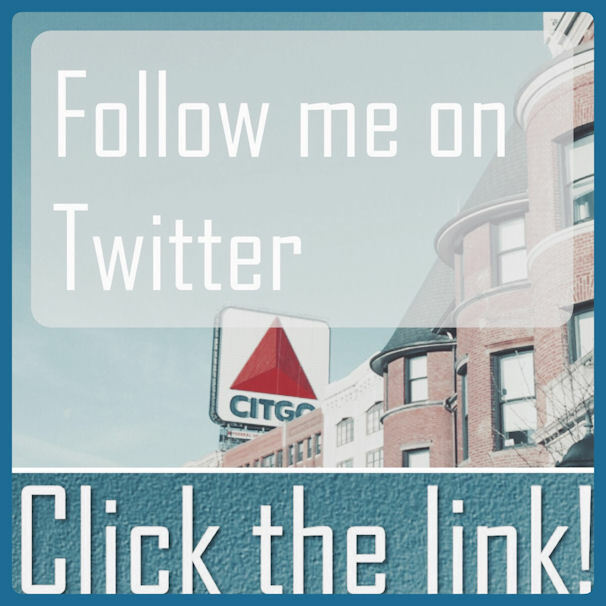 Or click here to leave Sharon a note and ask a question. 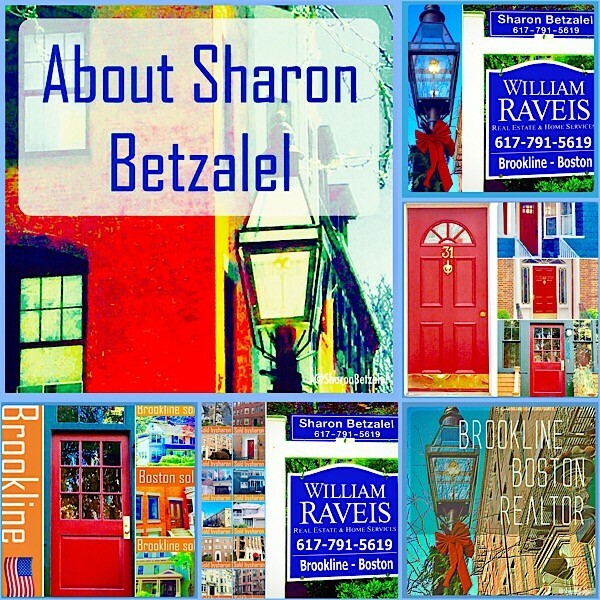 Brookline, MA, Realtor, Sharon Betzalel, specializes in selling multi-family, single family & condominium homes in Brookline, Boston, Newton and the Metro Boston cities and towns, including the Coolidge Corner, Brookline Village, Washington Square, North Brookline & South Brookline neighborhoods of Brookline, MA 02446, 02445 & 02467. 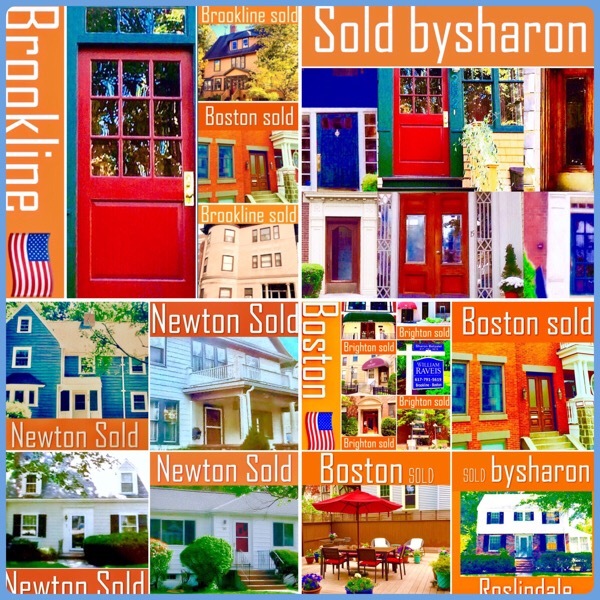 Sharon knows the neighborhoods of Brookline, Boston and Newton well. 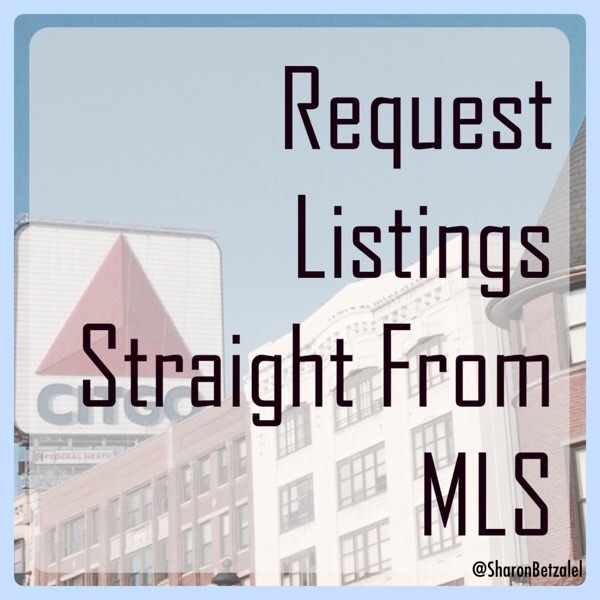 Sharon Betzalel works out of both the William Raveis Real Estate Coolidge Corner office located at 1394 Beacon Street, Brookline, MA 02446 & out of the William Raveis Real Estate Chestnut Hill office located at 191 Grove Street, Brookline, MA 02467 at Putterham Circle.Call 617-791-5619. 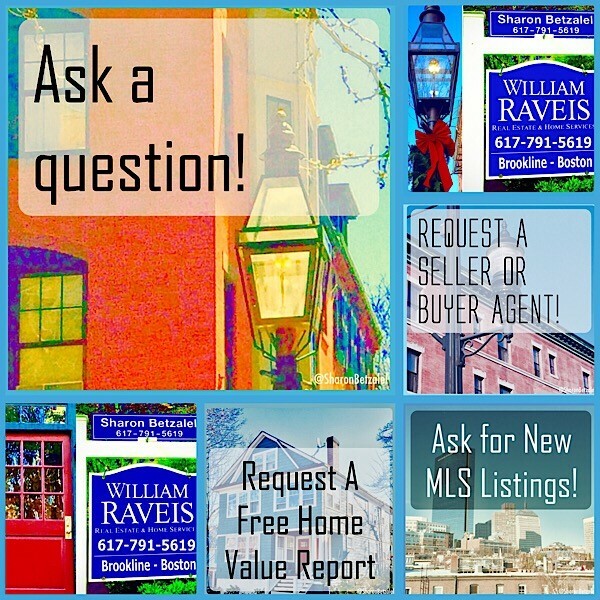 Talk to Sharon at 617-791-5619 or email sharon.betzalel@raveis.com.